Let us look after every aspect of your new bathroom, plumbing, tiling, and electrical services included. 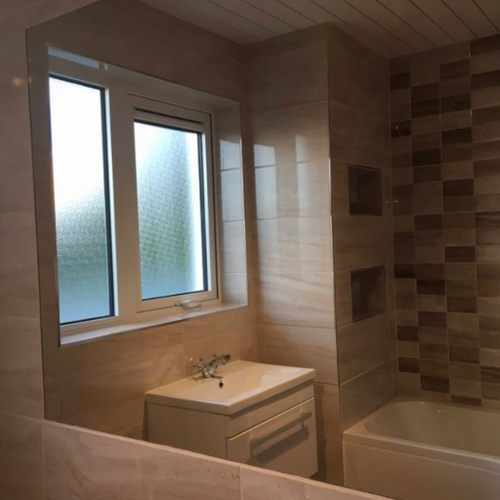 Whether you’re looking to replace a few tiles or install an entirely new bathroom for your property if you’re planning a bathroom refurbishment on any scale, call Lucan Plumbing and heating and we will take care of it. Lucan plumbing and Heating are an established and highly professional company with years of experience. 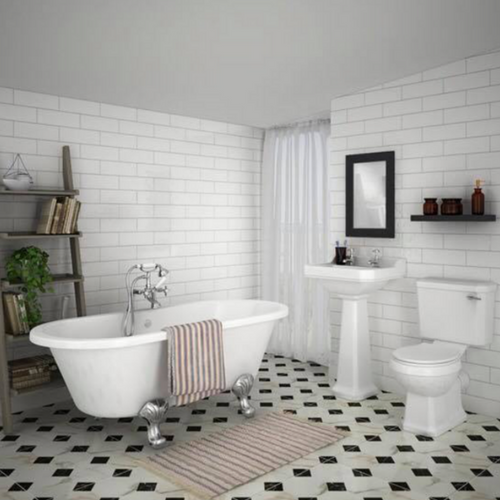 From plumbing in and fitting baths, showers, toilets, and basins, to fitting new shelving units, laying flooring, We can totally transform your bathroom. We also offer Less-abled bathroom solutions across ireland. Help with layout and design. Careful decommissioning and disposal of your old bathroom. Minimised disturbance to other parts of your property. New ceilings in a variety of finishes. Professional wall and floor tiling. All your needs from start to finish. Fully insured and tax compliance. Advice on choice of materials with full range of bathroom suites, tiles and bathroom accessories available at competitive prices. Lucan Plumbing and Heating specialise in boiler replacement in Dublin, Meath, and Kildare. We are experts in our field with over 30 years experience and offer a professional, friendly and efficient service to our customers. Boiler replacement costs can be a concern but at Lucan Plumbing and Heating we will give you the best price we can. 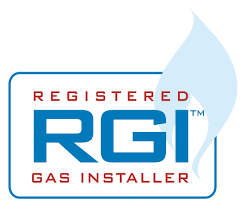 We are fully qualified to do your gas work safely and legally. Furthermore, with our gas boiler replacement service, we supply some boilers with up to 7-year warranty. This gives you the peace of mind you need. Lucan Plumbing and Heating, install and repair gas boilers of all makes. 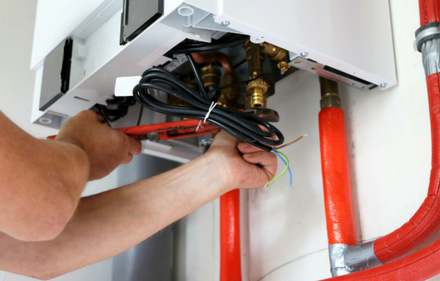 Our gas engineers will quickly repair your boiler and get it running again in no time. 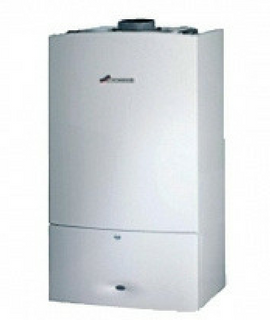 With our expert boiler servicing, you can extend the life of your boiler by years. Lucan Plumbing and heating are qualified and talented Plumbers and gas engineers. We take pride in the work we perform and we are very clean and friendly. We are more than happy to give advice on which solution is most suitable for your needs. Why not give us a call or fill out the online form and we will call you back. Our advice is free! We are more than happy to give advice on which solution is most suitable for your needs, Why not ask us to view your property and discuss the various options with you now. Our advice is free!